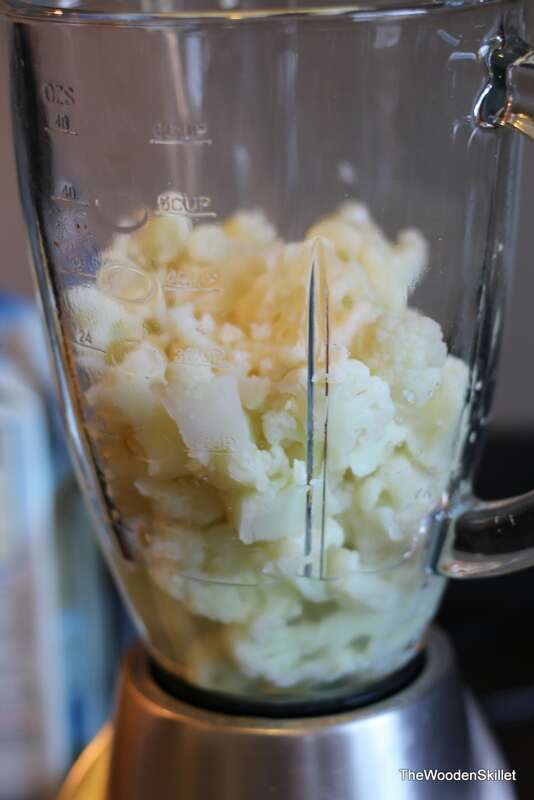 Cauliflower mash is a something I love to serve to people who have never tried it before, because they always have a pre-conceived notion that it tastes exactly like chopped up, plain cauliflower (which, I agree, sounds kind of gross). 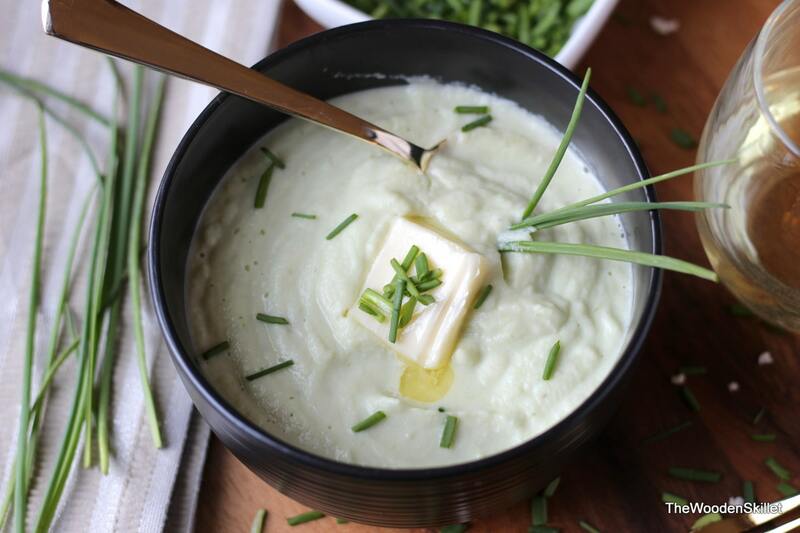 But there is something magical when you whip up the cauliflower into a smooth, creamy, wonderful mash – with butter, milk and chives of course – it becomes a delectable side dish that very well may over power your main event! I remember one time I was planning a meal – cause that is what I do for fun – and it ended up being scallops with spinach and cauliflower mash. 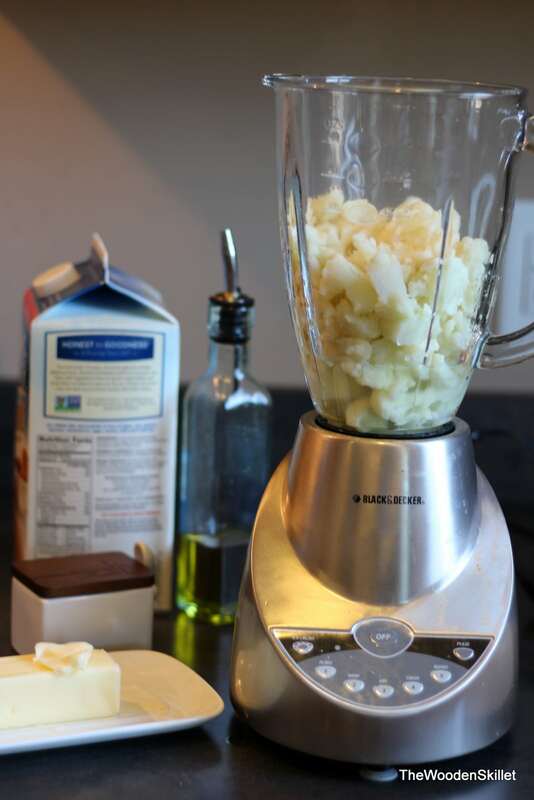 When I told my wonderful plan to my husband, he gave me that supportive smile, but I knew he wasn’t overly thrilled with having to try “mashed up cauliflower.” Well, as you can probably guess, when serving time came, he was blown away with how good it was. 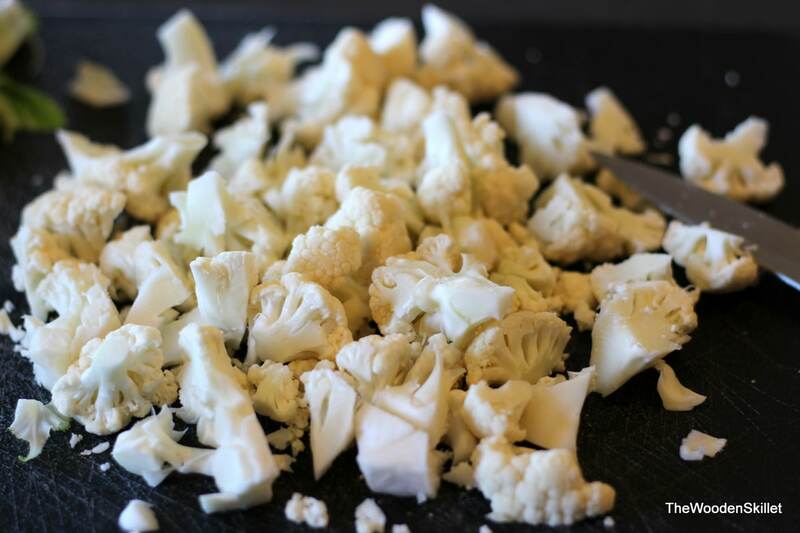 Does the amount of butter outweigh any nutritional value in the cauliflower…. not sure. But I do know that you are going to love the recipe. It really is a great foundation for a fun, creatively plated meal. 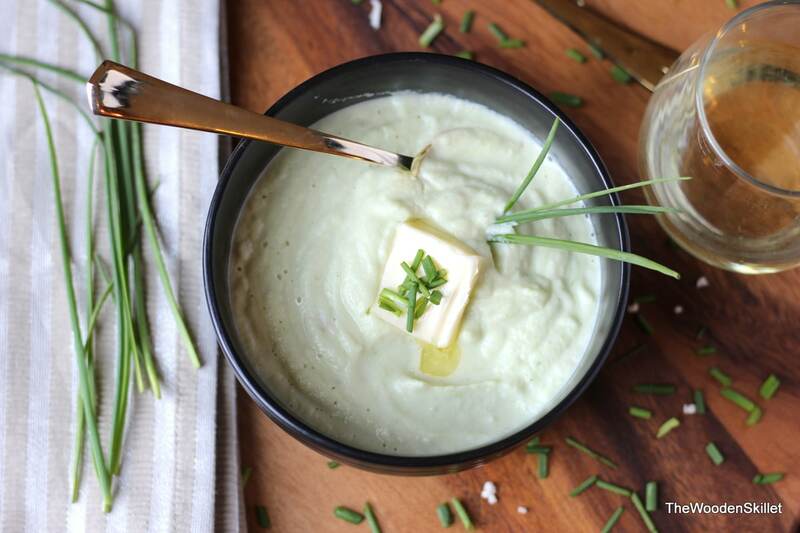 Next time you have a meal that may normally call for mashed potatoes, throw this into the mix and see what everyone has to say. As with most of my recipes, I encourage you to use this as a general guide – feel free to make changes to fit your desires. The basics of the recipe (steaming the cauliflower to get it soft, carefully blending it with soy milk (or reg. milk) and butter – set you up to allow you to really make it your own. 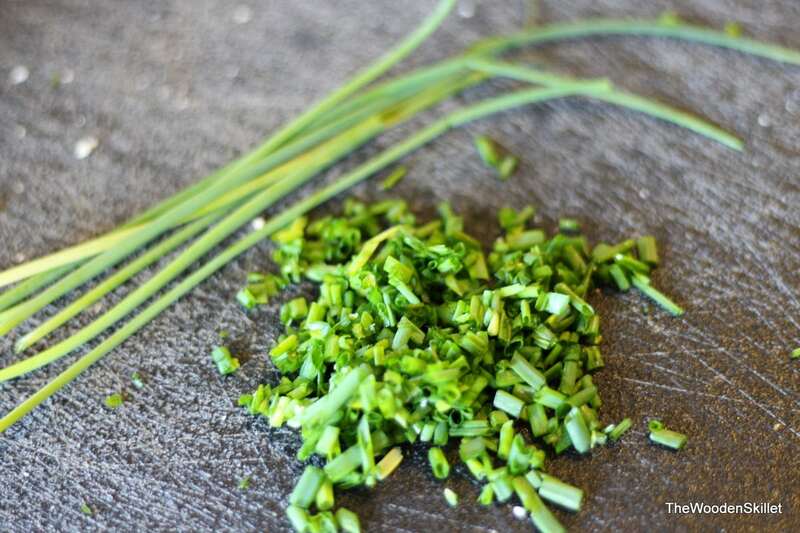 I added chives to mine, but you could easily forego those and simply add salt (Lawry’s salt is one of my go-to’s), oregano, a little pepper and whatever other seasonings you want. Have fun with it and experiment. 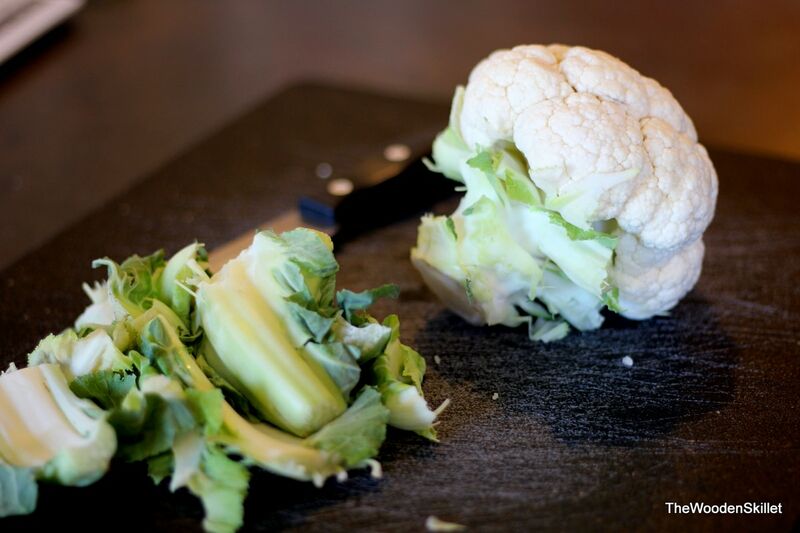 Grab a head of cauliflower; remove the stalk and leaves so that you can easily get to the meat of the cauliflower. 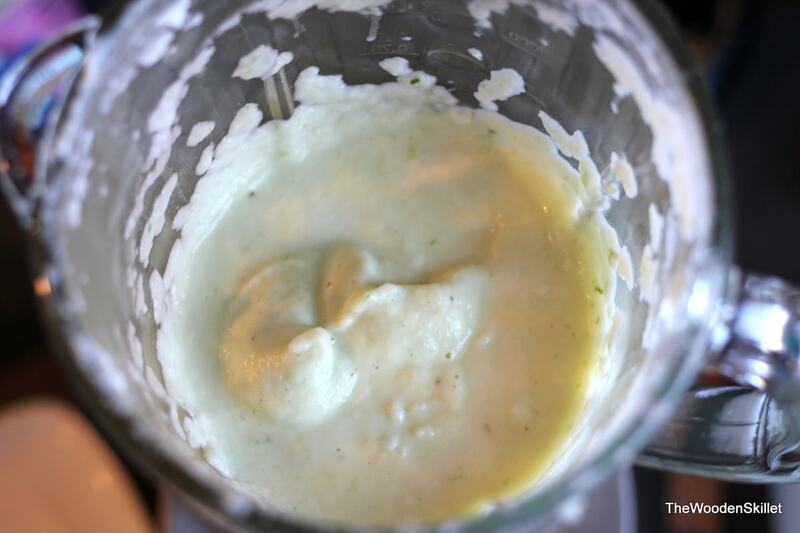 Give’er a good chop – the smaller the chunks, the easier blending will be. 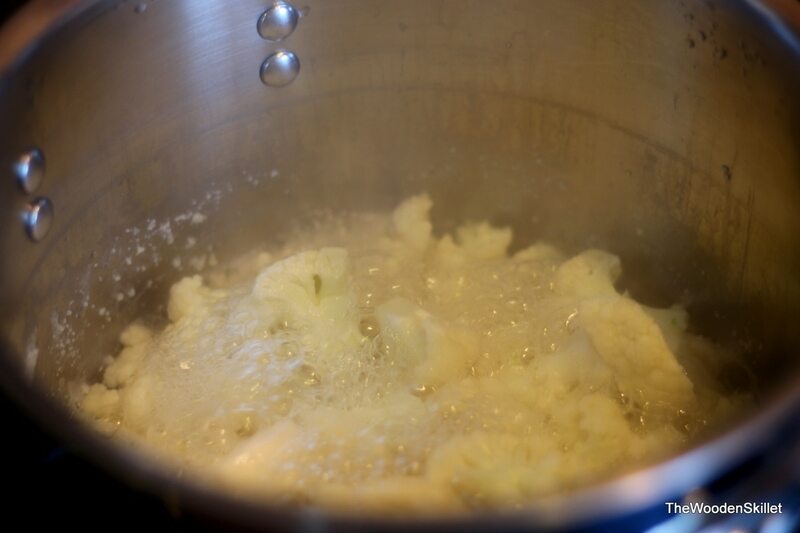 Then toss the cauliflower into a large pot with about an inch or so of water; boil until tender. 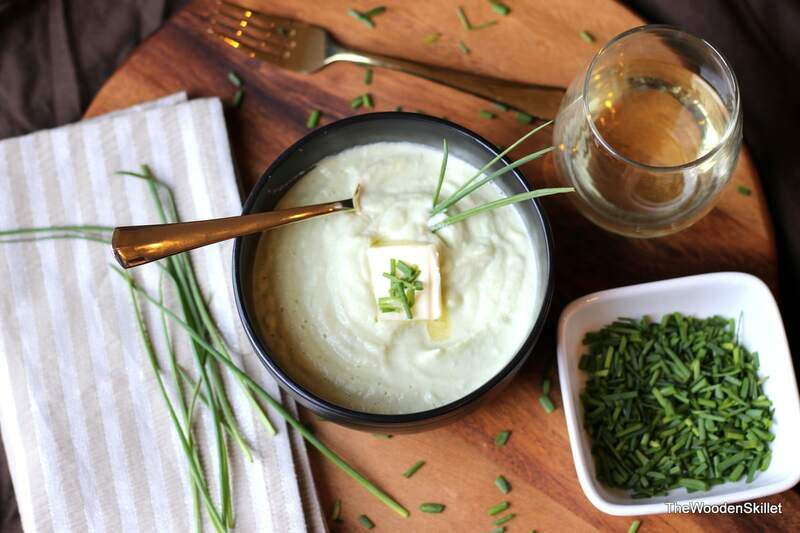 Get your chives (and butter) ready. Blender out and ready to go. 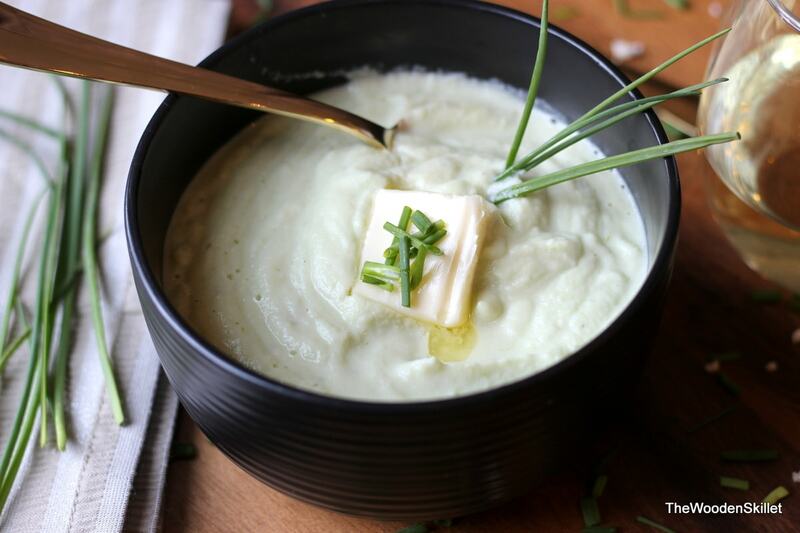 Let cauliflower cool slightly. Blending super-hot anything is a bad decision (believe me I have tried). Let it cool and then I would still put a towel over the blender to ensure safety. Add soy milk (or reg. 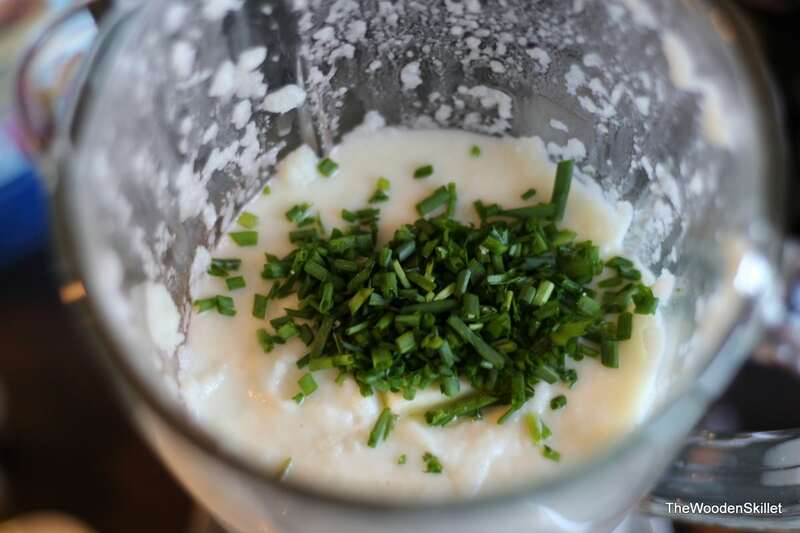 ), butter, olive oil, salt, pepper, chives, oregano and blend, blend, blend. I have so many recipes planned for upcoming posts and am really excited to share everything with you – have you ever made your own maple syrup???? Looking for a great recipe for Corned Beef and Cabbage? Pretty sure you should keep checking back over the next few days! Stay tuned my friends! Stay tuned!